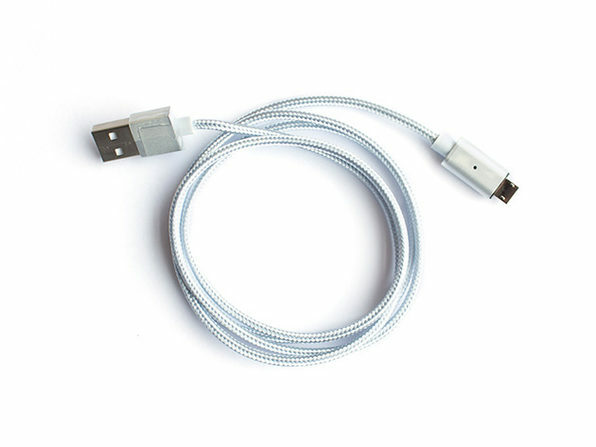 Magnetic breakaway cables are an insurance policy to the clumsy, keeping your devices safe from falling off the table when you trip on the cable. 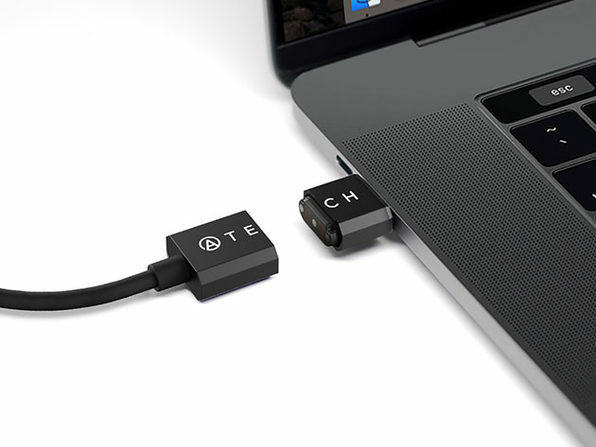 But as more and more laptops and other devices switch to USB-C charging, clumsy people everywhere are losing. 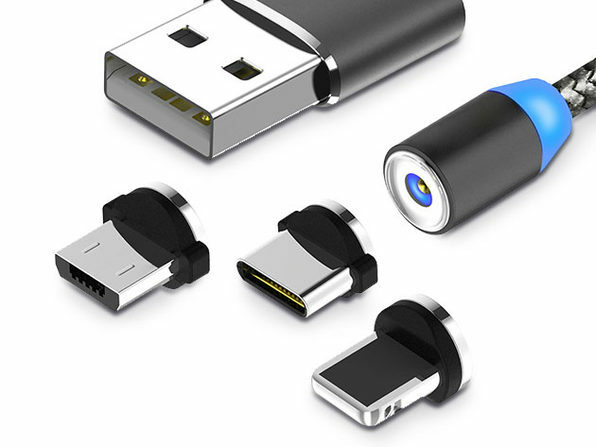 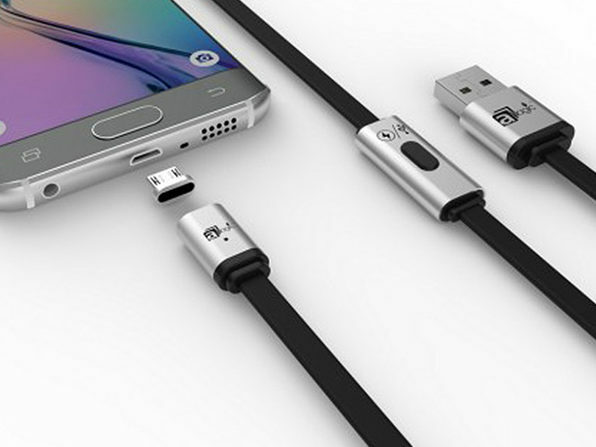 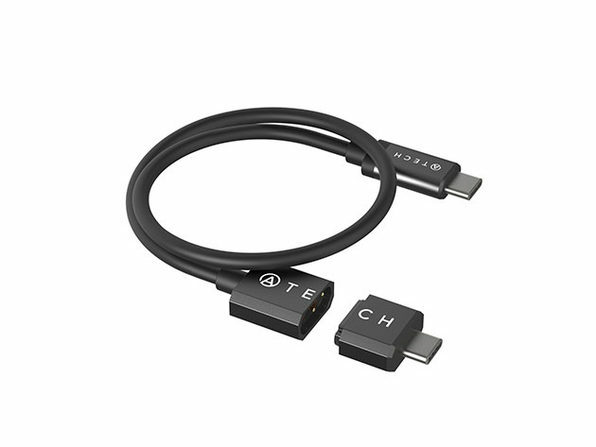 If you're clumsy, check out this USB-C magnetic cable that works to protect you from yourself. 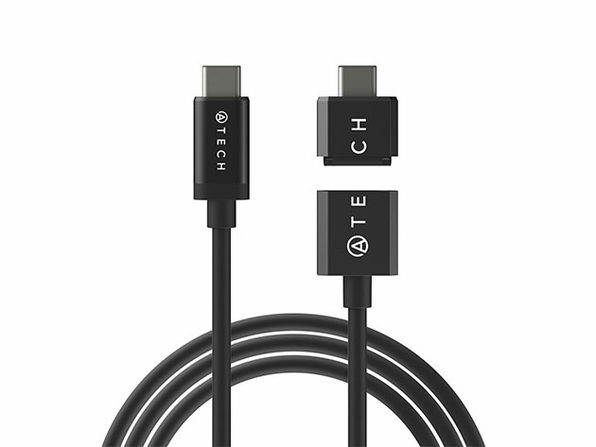 Compatible with any USB-C device, this cable conveniently breaks away whenever you step on it so it won't bring the computer down with you.